Happy to contribute to this excellent series from NPI. 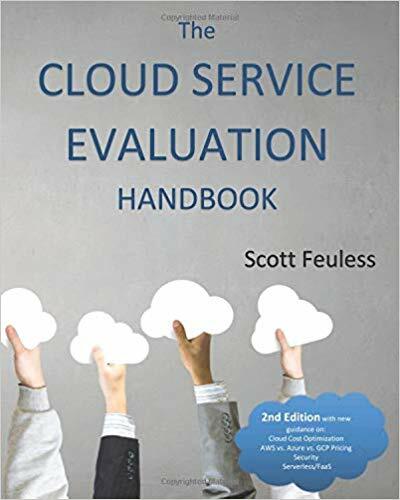 You won’t find a better overview of cloud service procurement anywhere, with detailed comparisons of services from Amazon, Microsoft, Google, IBM and Oracle: Read on! Previous Previous post: Why Measure the Cloud?